NASA is offering volunteers $18,500 to stay in bed, watch TV, and read books for two months to study how artificial gravity impacts the human body and how astronauts may be impacted by prolonged spells in space. The space agency will select 24 participants, 12 males and 12 females, and the study will involve doing everything lying flat, including going to the toilet, reported the Sun. The European Space Agency (ESA) and NASA will study how weightlessness, cosmic radiation, isolation, and spatial restrictions for prolonged periods in space may cause muscle wasting. “To make these missions possible, various risks to astronaut health must be minimized. This study allows us to address the issue of muscular atrophy caused by weightlessness, but also other stressors such as cosmic radiation, isolation, and spatial restrictions,” said ESA team leader for research Jennifer Ngo-Anh in a statement. 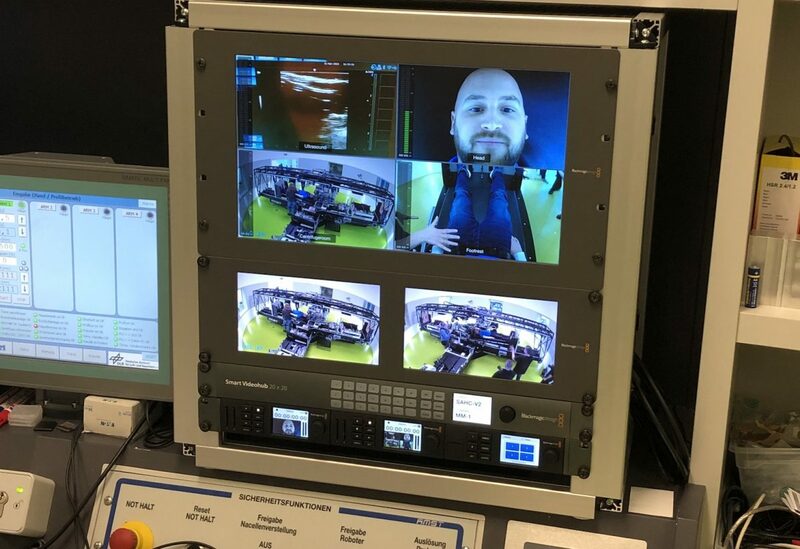 The program will involve simulating space conditions in the lab and studying its impact on the human body through the participating volunteers. “Bedrest has long been used to mimic some of the changes our bodies experience in the weightlessness of space. Humans are made to live on Earth and without the constant pull of gravity, it is common for muscles and bones to start wasting away,” ESA said in a release on its website. To replicate the effects of being in space, the participants will be made to lie with a slight incline and their feet will be elevated above their head and body. Half of them will be spun for short durations in a laboratory centrifuge. “Currently, astronauts on board the International Space Station exercise for up to 2.5 hours per day and maintain a balanced diet to help mitigate microgravity’s effects, but scientists believe adding a dose of artificial gravity could be key during longer-term missions,” said ESA. 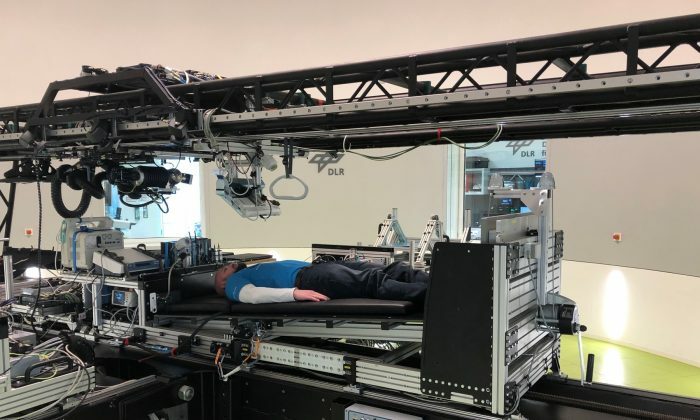 Scientists will study if daily sessions inside artificial gravity chambers can help prevent muscle deterioration on long-distance space missions like the Mars mission. 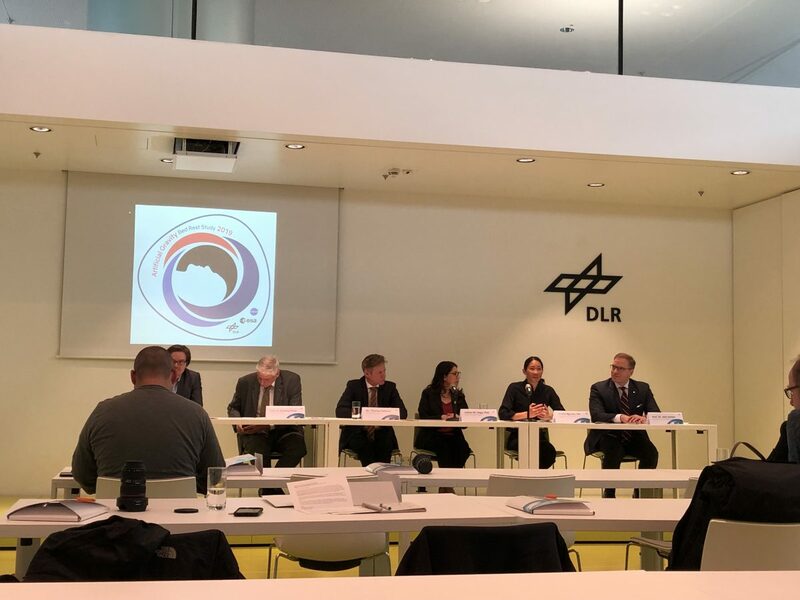 “The use of artificial gravity might be the best solution for human health protection during human long-duration deep space missions,” lead scientist Dr. Edwin Mulder from the DLR Institute of Aerospace Medicine, told The Sun. 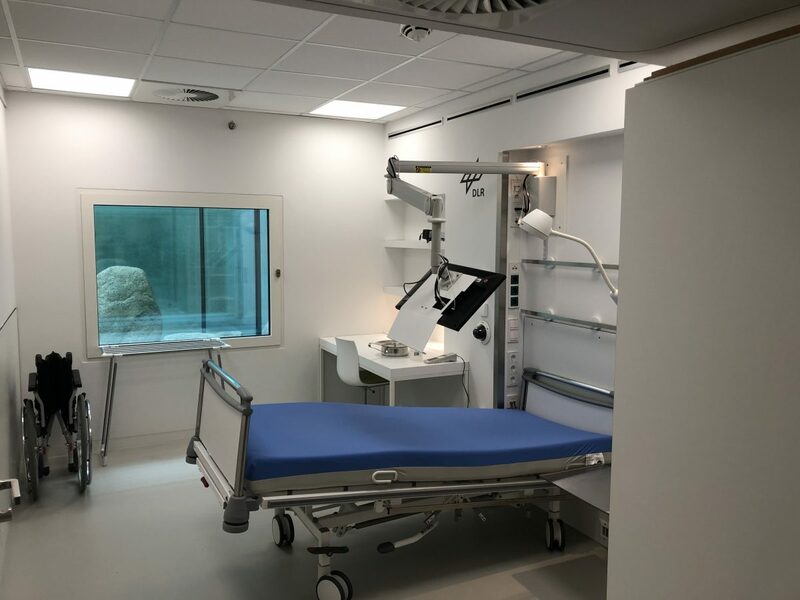 ESA mentioned the various kinds of experiments to be carried out over the course of the study would look at cardiovascular function, balance and muscle strength, metabolism, and cognitive performance, among other factors. The participants must all speak German, should be healthy and should be between 24 and 55 of age. They’ll be subjected to complete bed rest for 60 days at the German Aerospace Centre. They will go through 5 days of familiarization and upon the program’s completion will be given 14 days of rest and rehabilitation. Applications can be sent till May 24 and the test will start in September. NASA has done similar studies earlier as well. In 2017 NASA admitted 12 volunteers at the German Space Agency’s (DLR) Institute of Aerospace Medicine’s for a month to observe and analyze the effects of fluid pressure on astronauts’ eyes and optic nerves. “These studies are expected to help advance the understanding of how to keep humans safe as we move from lower-Earth orbit missions into deep space exploration,” said NASA on its website. NASA has been conducting studies under its Human Research Program (HRP) that is dedicated to discovering the best methods and technologies to support safe and productive human space travel.